“General Hospital” (GH) fan fave Donnell Turner (Curtis Ashford) will salute the legacy of American hero Dr. Martin Luther King, Jr. in a very special way. Turner will be one of the Grand Marshals in the City of Inglewood’s Martin Luther King, Jr. Day Celebration. His co-Grand Marshal will be radio’s Kevin Nash of KJLH. Turner Tweeted the appreciation he felt at being chosen as one of the Grand Marshals. Scroll down to see his message. Inglewood is a city in Los Angeles County, southwest of downtown Los Angeles. Just over 100,000 people call it home. GH, of course, tapes in Los Angeles. Turner and his co-host will oversee songs, speeches, and other festivities in honor of the nation’s greatest civil rights champion on the national holiday dedicated to him. The appearance of Shawn Butler (Sean Blakemore) TJ (Tequan Richmond), Jordan (Vinessa Antoine), and Curtis Ashford on the GH canvas allowed for the stories of African-Americans to be told in a layered, nuanced–not to mention soapy–way. 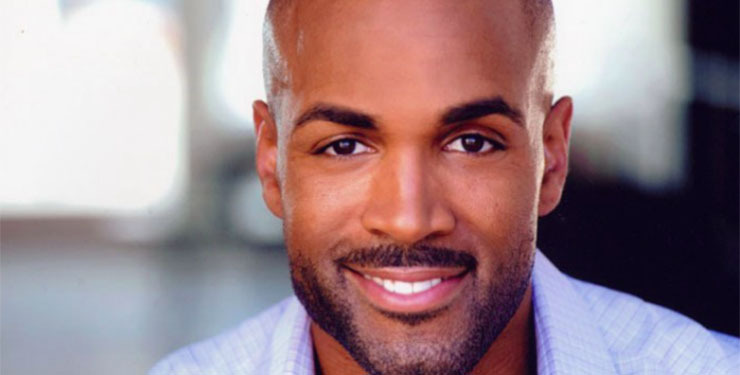 The addition of Anthony Montgomery (Dr. Andre Maddox) to the cast contributed to this much-needed element on GH. Next Article GH’s Emme Rylan Has Another Special Talent–and You Can Have a Piece of It!